At Western New York Dental Group, we will partner with you and your family to work toward beautiful smiles and a lifetime of good oral health. As a leading dental care provider in New York, we offer a range of affordable, high-quality dental services—from routine teeth cleaning to complex procedures. Our trusted and knowledgeable dentists and staff use the latest technologies and techniques to deliver the services you need in a caring, comfortable environment. 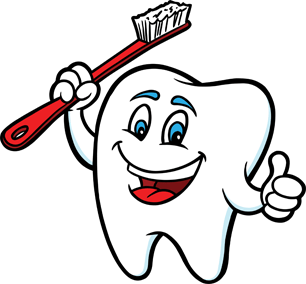 Regular preventive dental appointments are an important step in your oral health routine. These biannual checkups can also result in less extensive and less expensive treatment for dental conditions that may develop, and help you keep your natural teeth for a lifetime. During a regular preventive appointment at Western New York Dental Group, you will receive a thorough hygiene cleaning and a dental exam to check for cavities and other conditions. You may also receive x-rays. Restorative services help restore a lost or damaged tooth due to dental disease or injury. These services include fillings, crowns and bridges, implants, gum disease treatments and root canals. 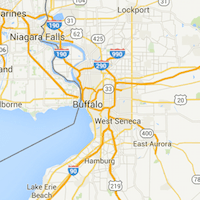 At Western New York Dental Group, we will do everything we can to repair the functional structures of your mouth. Our highly-trained team of dental professionals offers a wide range of restorative dental services to help you feel more comfortable talking, eating and living your daily life. A beautiful smile can make you feel more confident about yourself. A proper bite also contributes to improved dental health, which can affect your overall physical health and well-being. 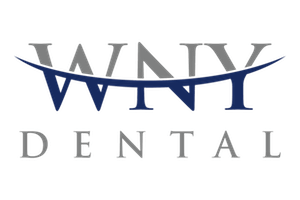 At Western New York Dental Group, our patients achieve amazing transformations, not only in their smiles, but also in their confidence and self-esteem. We offer complete orthodontic services, including braces, Invisalign and retainers. Cosmetic dentistry enhances the appearance of your teeth using a variety of techniques, including whitening, straightening, restoring or replacing your teeth. At Western New York Dental Group, we offer a variety of whitening techniques and different types of veneers, all designed to help give you confidence and make your smile beautiful. As we age, our dental care needs change. Seniors may need more restorative care to ensure a healthy smile. At Western New York Dental Group, we offer complete senior dental care, including dentures, dental implants, gum disease prevention and a discount program for our older patients.